Leisuredays’ customers – new and old – can relax in the knowledge that our static caravan and lodge insurance has received the maximum 5 star rating for the fourth year running by independent financial experts Defaqto. 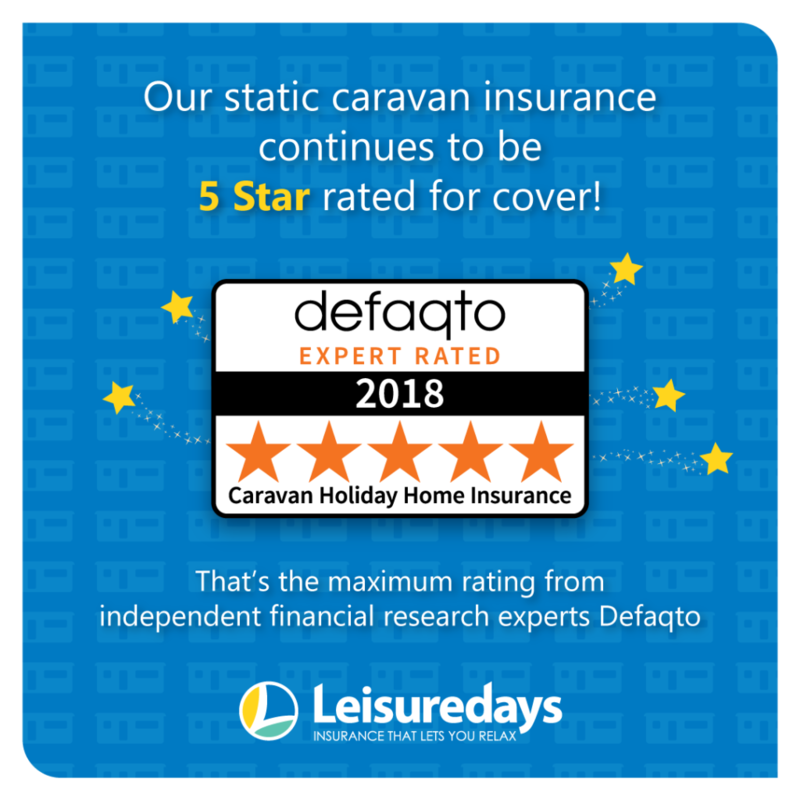 Defaqto rates, compares and analyses caravan insurance policies from all providers and bestowed its highest honour to our holiday caravan policy by giving it the maximum 5-star rating for its comprehensive range of features and benefits. Leisuredays’ holiday caravan policy has been 5-Star rated since 2015, providing static caravan, lodge and chalet owners with extensive levels of cover for fire and theft, accidental damage, storm and flood damage, plus a range of other features and benefits. Plus should an owner’s holiday caravan be completely damaged, then the policy also provides automatic cover up to £10,000 for debris removal and re-siting cover, as well as emergency repairs. Customers also have the option to insure on a new-for-old basis so they can be confident that their static or lodge will be replaced with a brand new model, should it be damaged beyond repair. Other features of the policy include; £500 locks and keys cover; £5 million public liability cover; £2,500 ground rent cover and an option to include cover for hiring out. 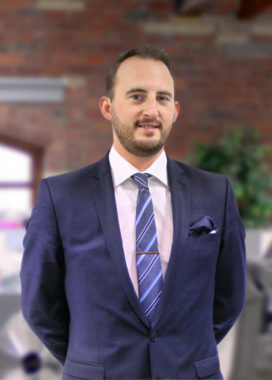 Gareth Walker, Head of Leisuredays Development, said the 5 Star rating was a great reminder to customers that they’re getting superb quality insurance cover for their investment. “We’re proud to have maintained a Defaqto 5 Star rating which should give new and existing customers the confidence and reassurance that they’re getting the highest levels of cover for their holiday caravan,” he said. For more information on our 5 Star rated static caravan insurance cover click here. Benefits and discounts are subject to change and are subject to terms and conditions, cover level and underwriting criteria.